Seeing your animal suffer from a disease or illness is hard enough—knowing that disease or illness could have been prevented makes it even more difficult. Our Greenfield vet staff, also serving Oak Creek and surrounding Wisconsin communities, urgently asks all local pet owners to make sure their pets are adequately protected against heartworms. Heartworms are actual worms that can grow up to about a foot in length. They grow inside blood vessels supplying blood to the major organs of an animal's body, including the heart and lungs. They are carried in their larval stage by mosquitoes and transmitted into mammals (cats, dogs, coyotes, foxes, rarely humans) via mosquito bites. Once inside the animal host, a heartworm can grow, mature, and eventually mate and produce offspring. Heartworms can live for up to 7 years in dogs and up to 3 years in cats. Heartworms affect cats differently than dogs. Feline symptoms are generally more subtle or come on more abruptly—including sudden death. Even after heartworms have been treated and removed, long-standing chronic problems can remain. Fortunately, prevention is simple: just a once monthly pill with a prescribed dose based on your pet's breed and size. 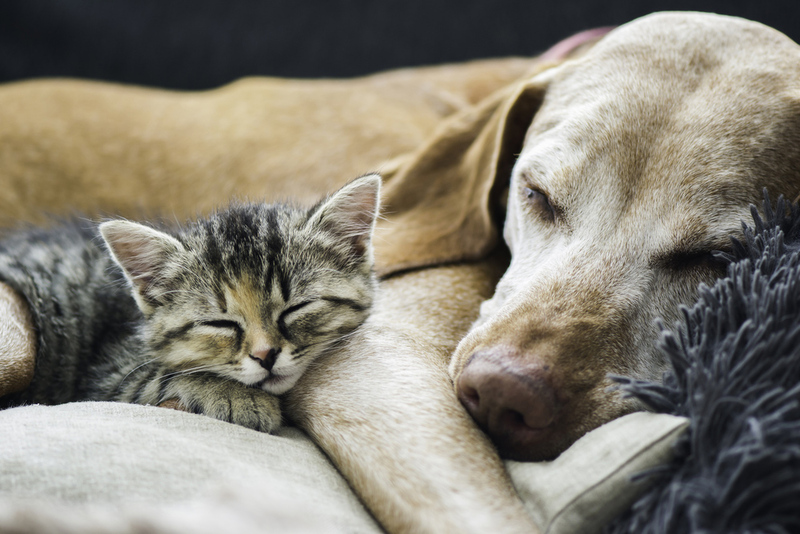 To meet with a veterinarian in Greenfield WI and get your cat or dog up-to-date with its parasite prevention, contact the Greenfield Veterinary Clinic at (414) 282-5230.